You’ve said, “I do”, shared photos of the ring on Instagram and received your greatest number of Likes yet. Now it’s time to plan for your big day. By sticking to these smart money tips, you’ll have the day you’ve always dreamed of and start married life on a sound financial footing. 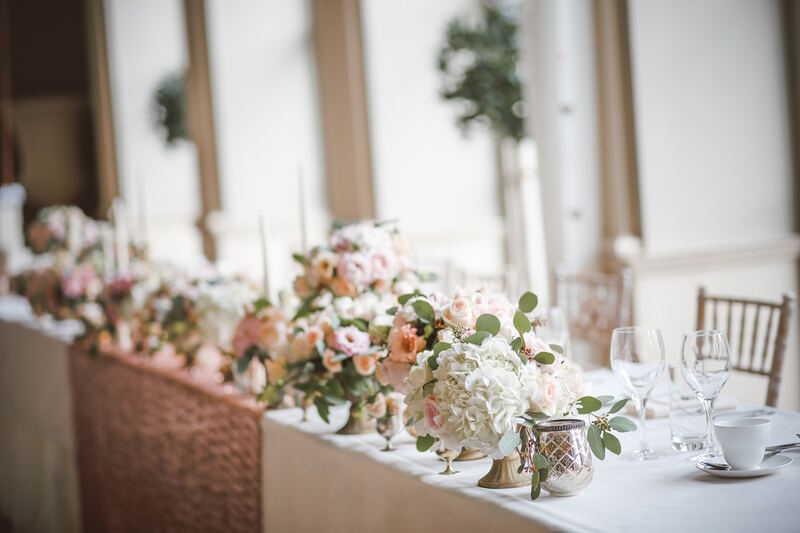 If you don’t already have an idea of the type of wedding you’d like, setting a budget will give you a good indication of whether you can afford a 3-course dinner for 200 guests or an intimate lunch for 50 close friends and family. Whatever your budget, there are a whole host of apps out there to help you plot and keep track of your spending. Believe it or not: Charles and Diana’s 1981 wedding would cost more than R1.4 billion today! Have you always imagined a string quartet accompanying you down the aisle? Perhaps there’s a specific designer you’ve always hoped would design your dress? It’s important that you identify your must-haves early on as they may require you to cut back in other areas in order to stay on budget. Fun fact: Kim Kardashian West wore a Givenchy Haute Couture gown valued at over R6.7 million when she wed Kanye. Weddings are an opportunity to include friends and family in the experience – and save on costs at the same time. If, for example, you have a family member or friend with a keen eye for design, ask him or her to help you with the table décor. Or maybe your guest list includes someone who loves baking and would be delighted to make your wedding cake? The point is, ask the people closest to you to lend a hand. They’ll enjoy being part of your special day, and including them will make it even more special. Did you know? William and Kate’s wedding cake cost over R1 million! The average South African wedding costs between R70 000 and R80 000, so unless you’re working with a budget that’s substantially higher, chances are you’ll need to get clever with at least a few aspects of your ceremony and reception. Pinterest is crammed full of budget-friendly ideas – from wedding invitations and gifts for your guests to flower arrangements, table décor, and more. Really?! Chelsea Clinton and Marc Mezvinsky’s florist bill came to over R6 million! Almost every wedding will involve contractors of some sort, whether it be caterers, musicians, or venue owners. To avoid any nasty surprises, make sure that your quote includes a breakdown of every single cost. For example, will there be an additional charge for cleaning up the venue? Will the photographer charge for transport costs and will you be footing the bill for his or her accommodation if an overnight stay is necessary? Hard to believe: George Clooney and Amal Alamuddin spent over R40 million on guest accommodation for their 3-day celebration! Set some time aside to look into a life insurance policy – especially if you and your partner are financially dependent on one another. While it’s never easy thinking about a future without each other – even more so when you’re organising one of the happiest and most significant days of your lives – planning for the unexpected means you’ll have peace of mind knowing that your future is taken care of.